Tom joined Emerald Coast Aviation after a long and distinguished career in commercial aviation where he led one of the best field station teams at the airline’s busiest field station. 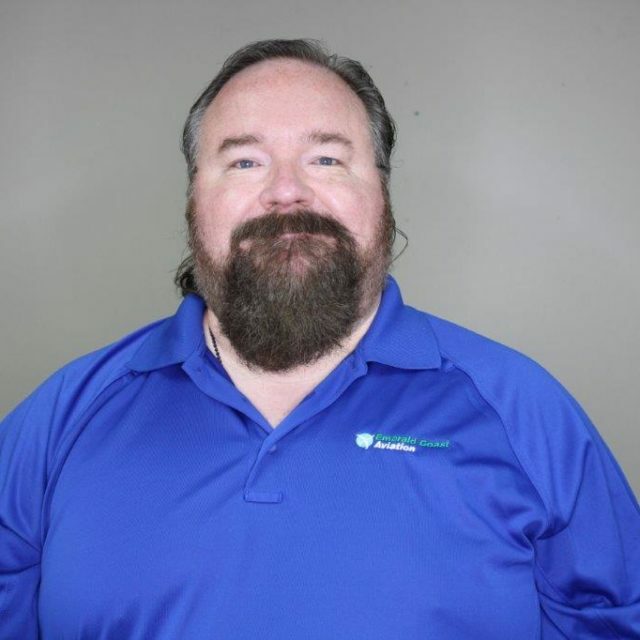 These days Tom oversees the entirety of the operation at Emerald Coast Aviation and is very involved in the day to day activities which make our customer service excellent. In his spare time, Tom enjoys being outside and hiking new areas.